The snow from winter seemed destined to sit on our lawns and roadways forever, but as we know from history and basic thermodynamics — it will eventually be gone! 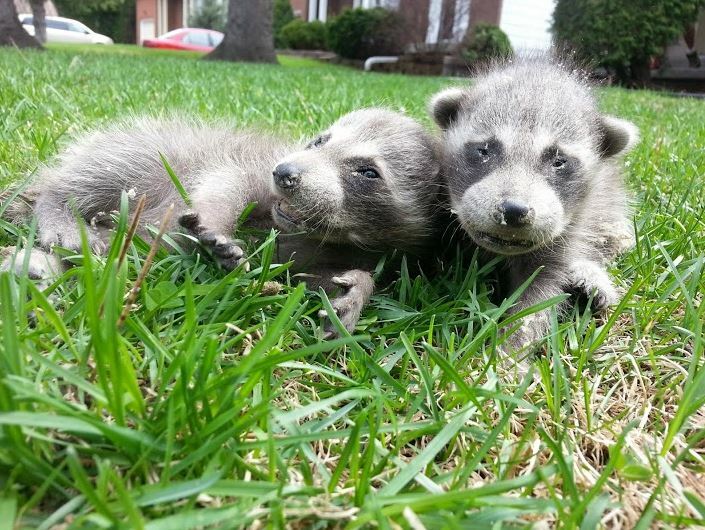 Spring is the busiest time of year for Skedaddle Humane Wildlife Control! Wildlife will begin having babies this time of year and they’re looking for new homes. Give your property a thorough visual inspection. Snow and ice can be pretty hard on building materials so you will want to be on the lookout for any roof damage, rotting wood or other cracks or crevices that may have developed over winter. Urban wildlife species such as raccoons, squirrels and mice will take advantage of any structural vulnerability to gain access to your home. Be sure to look around garages, sheds and under porches as they too can provide shelter for animals such as skunks and raccoons. Trim back trees and vegetation that may provide access to your roof and remove out of service TV antennas. Eliminate food sources that may attract wildlife to your home property. Animals can smell discarded food left in garbage bags. Secure garbage in wildlife-proof containers and avoid storing garbage outside for extended periods. Pick ripe fruits and vegetables from your garden before animals get the chance to dig in. Use squirrel-proof bird feeders and remove fallen seed from the ground to keep mice away. Skunks and raccoons love to eat lawn grubs so be sure to have your lawn treated. Set up motion sensor lights and sprinkler systems to prevent wildlife from becoming too comfortable on your property. If these tips and tricks aren’t enough to keep wildlife from infiltrating your home you may want to hire a professional. It’s best to act quickly this time of year to evict animals that take up residence in your attic, roof, chimney or vents. Once babies arrive the removal process becomes much more complicated and the amount of droppings and damaged produced inside your home increases significantly. Click to learn more about how Skedaddle Humane Wildlife Control humanely removes families of raccoons, squirrels, birds, bats and skunks! Or call us at 1.888.592.0387.